In 1958, when American Nobel laureate John Steinbeck’s son Thom was fourteen, he attended boarding school in Connecticut. There, “Thom” (the American novelist and screenwriter Thomas Myles Steinbeck (1944–2016)) met a young girl named Susan with whom he thought he might be in love. Soon after, Thom sent a note home and declared his love for his new school sweetheart. In response, John Steinbeck wrote the following stirring advice on how to navigate love. 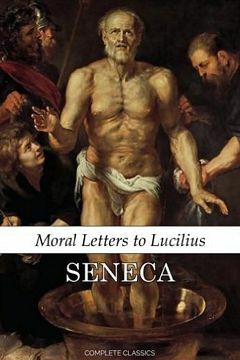 According to University of South Florida’s Seneca scholar Anna Lydia Motto, the great Stoic philosopher’s writings are chockfull of his profound understanding of the true significance of the many forms of love—i.e., love for one’s spouse, family, friends, fellow humans, and country. Love is not something to fall into after fortuitously discovering the person (or any desirable object). 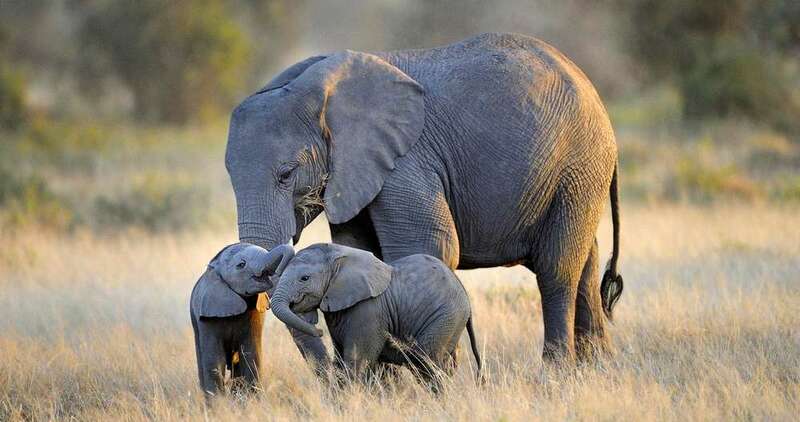 Love is something we learn to “do” from years of arduous toil. Any loving relationship demands compromise, cooperation, acceptance, forgiveness, tolerance, stability, devotion, and commitment. Genuine love, therefore, involves cultivating, nurturing, and practicing the cognitive and emotional faculty of loving. To relish this complex and richest of all experiences, focus on offering love rather than on being loved. 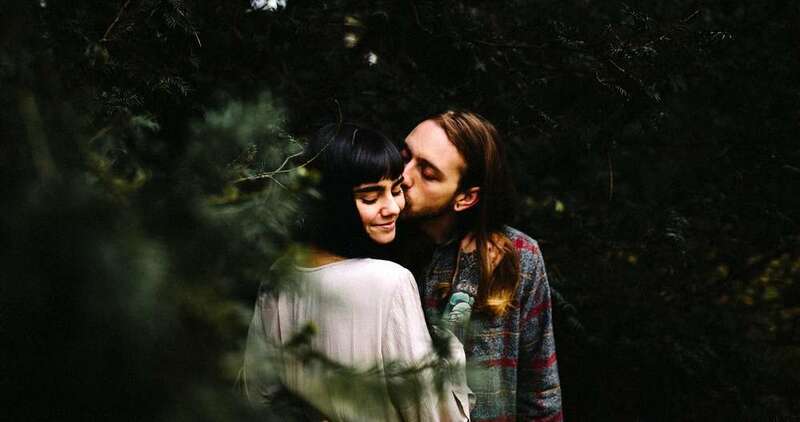 No one unqualified to bestow love upon others is himself/herself deserving of love. 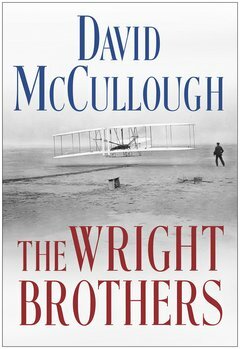 Historian David McCullough's enjoyable, fast-paced tale of how the Wrights broke through against great odds to invent inventing powered flight.